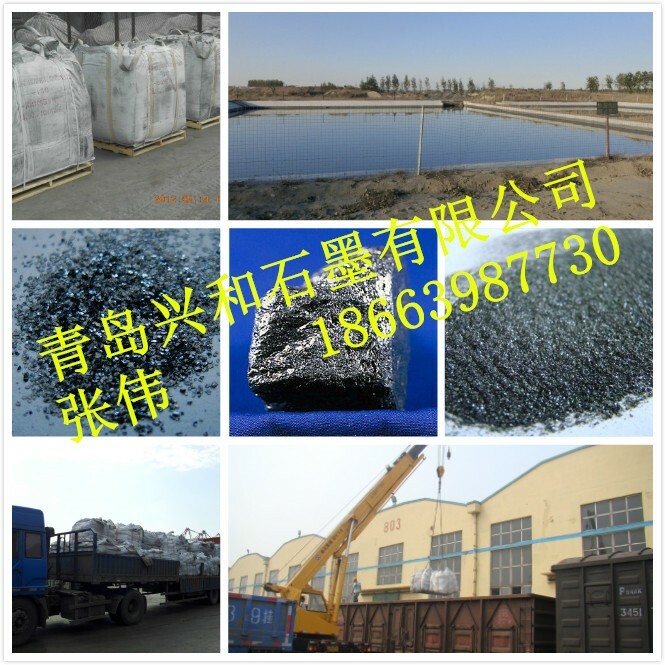 Flake type graphite occurs as flat, plate-like crystals, with angular, rounded or irregular edges, with the crystals disseminated throughout originally carbonaceous metasediments. 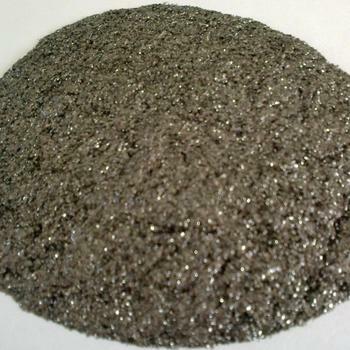 Flake graphite ranges in flake size from 1mm to 25mm, with an average size of 2.5mm. 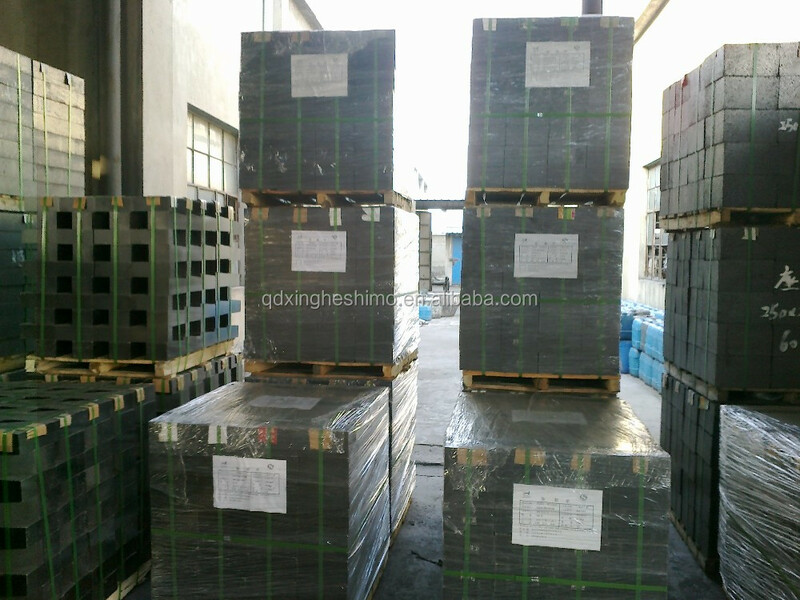 For commercial purposes, flake graphite is divided into coarse flake (150-850µm in diameter) and fine flake (45-150µm in diameter). 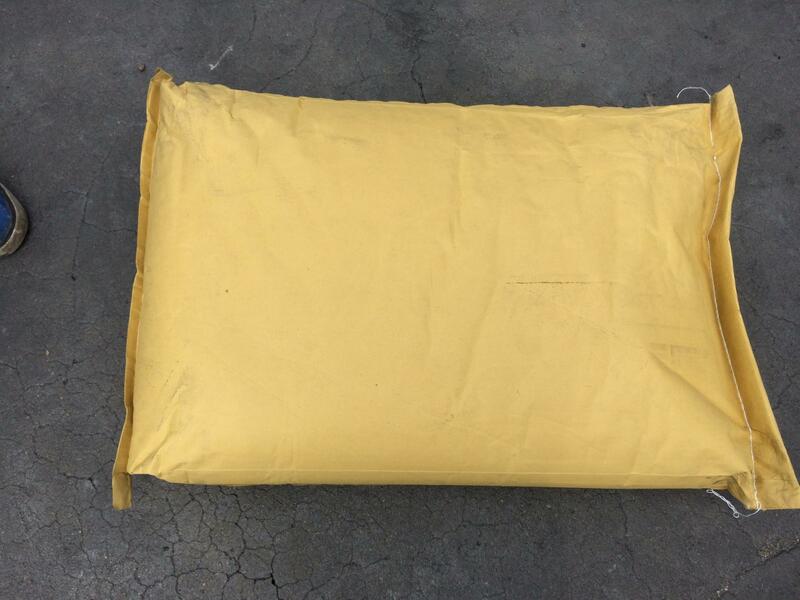 Fine flake may be further subdivided into powder (-75µm), fine flake (75-100 µm) and medium flake (100-150µm). 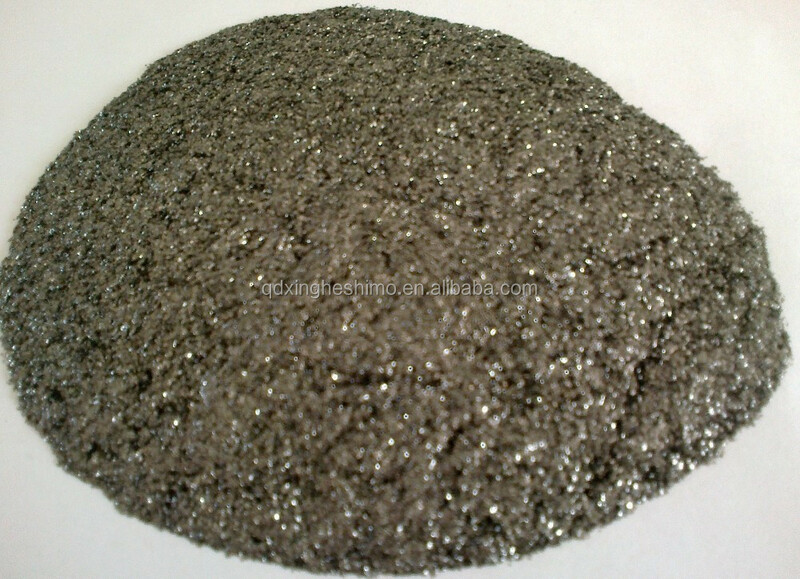 Impurities include minerals that are commonly found in metasediments – usually quartz, feldspar, mica, amphibole, garnet and calcite, with occasional amphiboles, pyrrhotite, pyrite and magnetite. 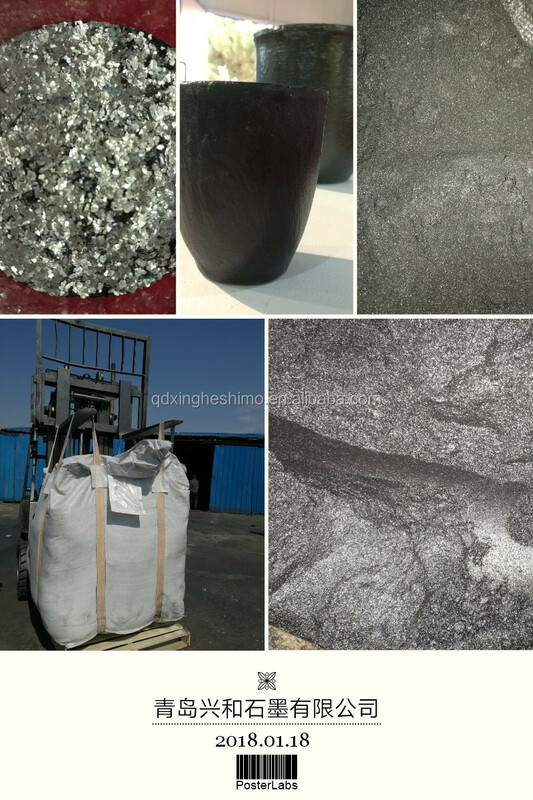 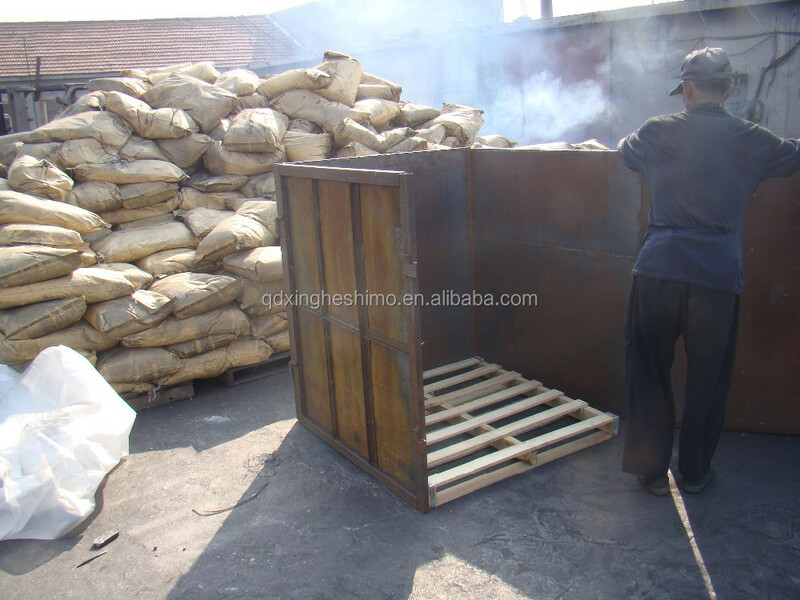 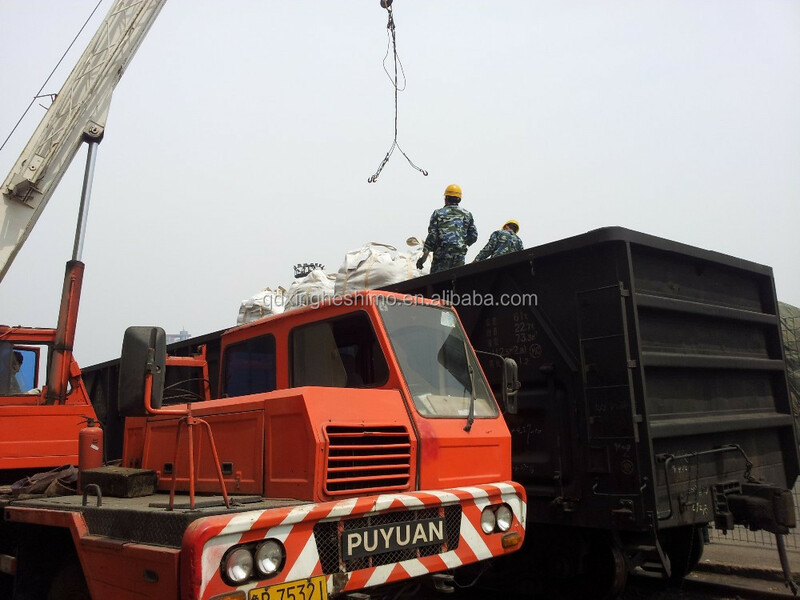 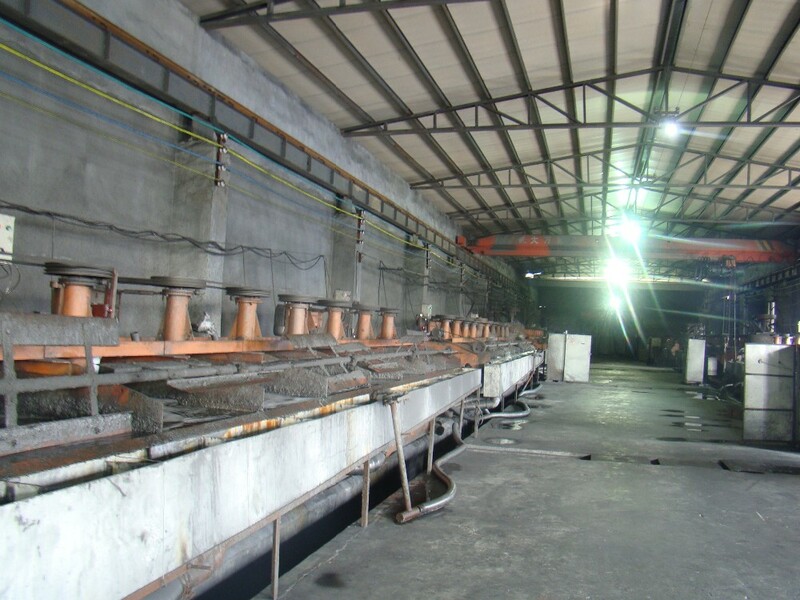 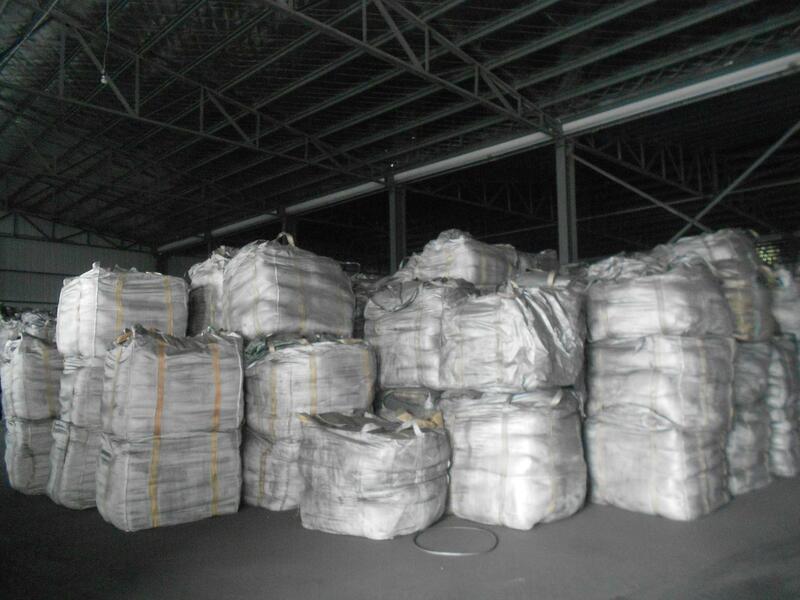 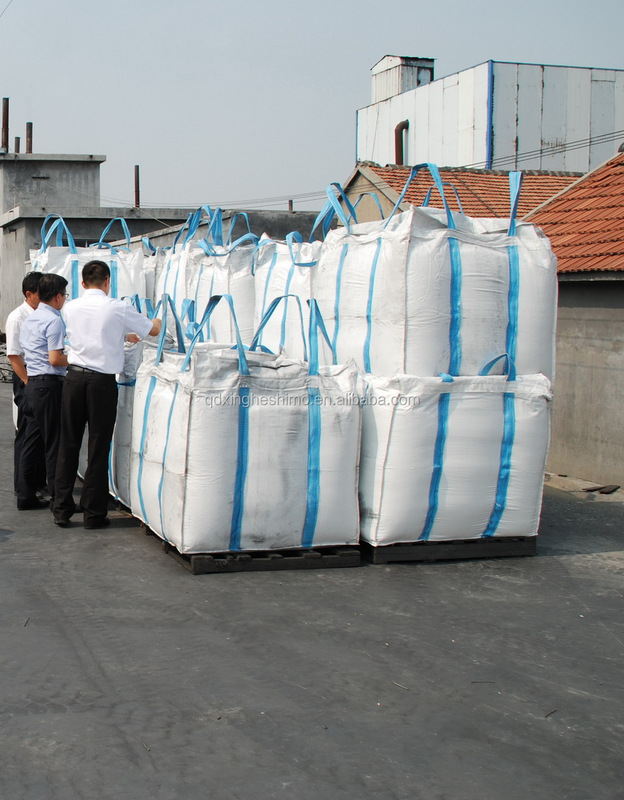 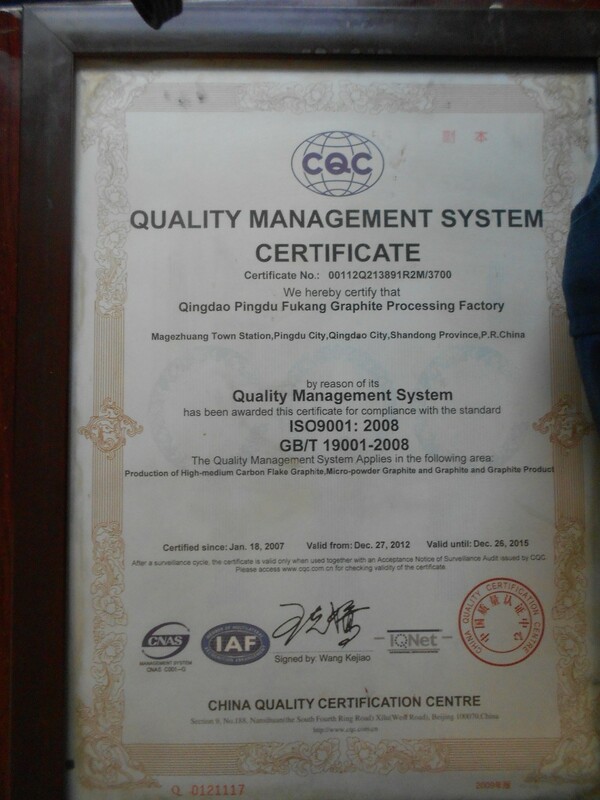 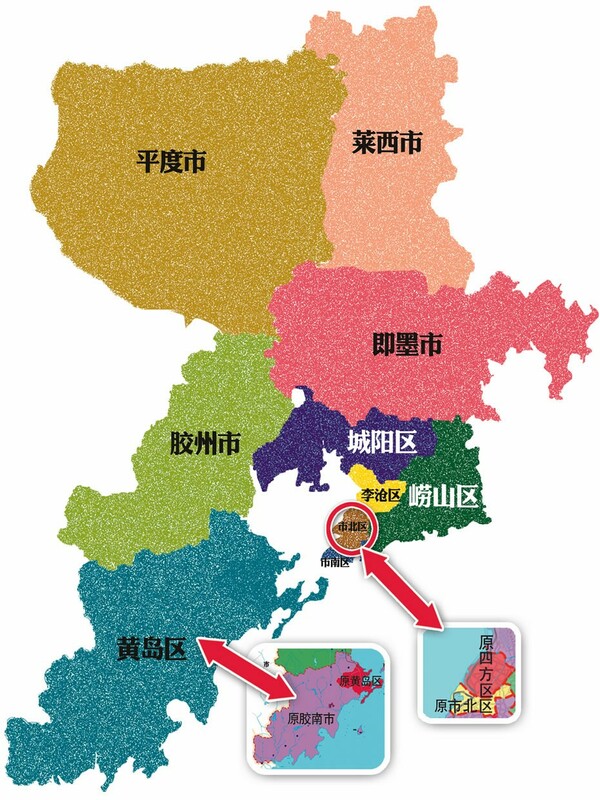 1, the company professional to do natural graphite.